The-Collections are proud to introduce ‘The John Fitzgerald Art Collection’. 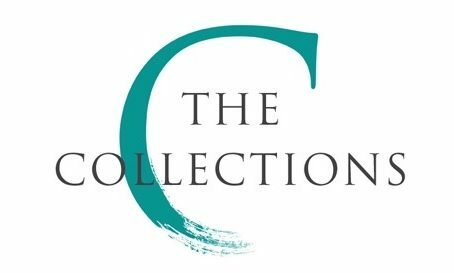 © The Collections 2018. All rights reserved.